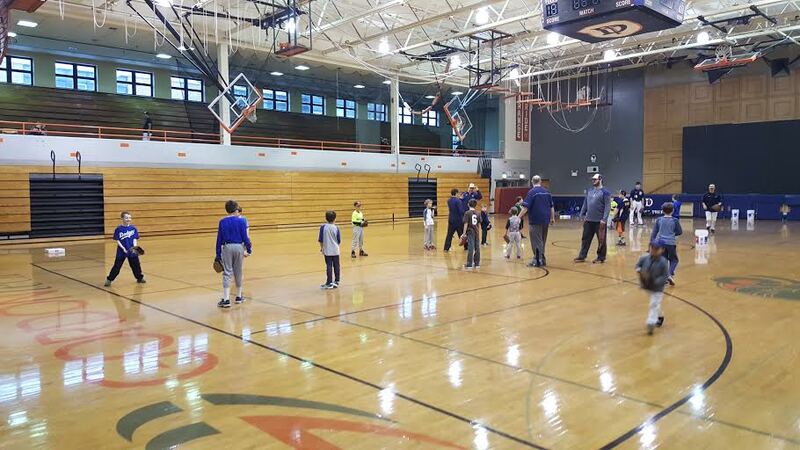 Ryne and buddies at winter break Baseball Camp at DePaul College Prep. We're always looking for fun and cheap stuff for our kids to do over school breaks. The city offers so many nearby resources through various institutions. 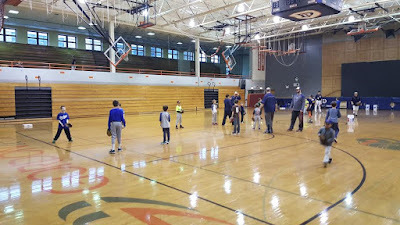 Our son and several Welles Park Baseball teammates are participating this week in a DePaul College Prep youth baseball camp featuring the high school coaches and players. Look for these camps and other resources through Welles Park Parents Association web site.